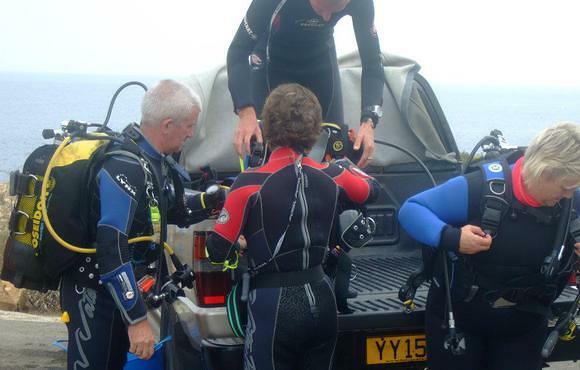 We are a PADI 5 Star & SSI Dive Centre committed to making your diving experience a safe and enjoyable one. 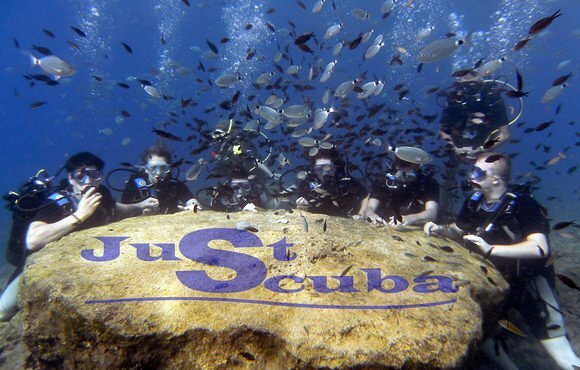 Our team of qualified professionals at Just Scuba in Pernera (Protaras) are at hand to help guide you every step of the way during your time Scuba Diving with us here in Cyprus. 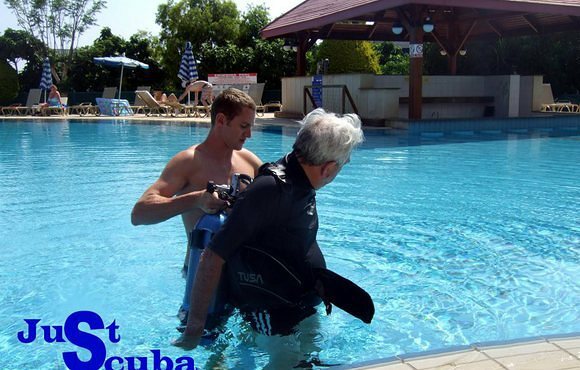 Whether you are an absolute beginner to Scuba Diving or whether you are a seasoned professional, Just Scuba' can tailor make a diving package to suit your requirements and cater for all your needs, making it easy for divers to relax and enjoy the experience of Scuba Diving here in Cyprus. 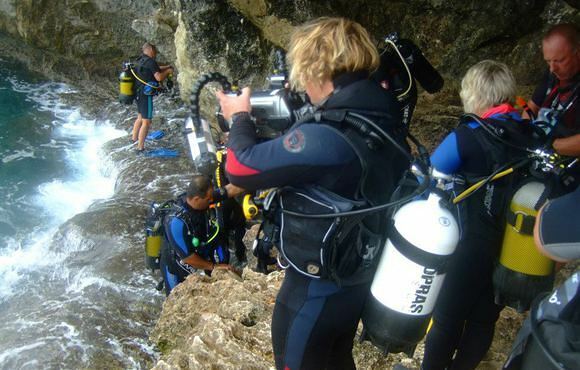 The still crystal clear waters of Cyprus, make it the perfect place to learn to Scuba dive, from novice to the seasoned Diver.